Earlier this week, we have reported that some Street Fighter V, who were, most likely, rage quitters, were seeing their League Points getting heavily reduced. While this was clearly a punishment for their behavior, Capcom said nothing about the matter until a few hours ago, when they detailed how punishment for rage quitters is getting handed out. In a new post on Capcom Unity, it’s been confirmed that only the worst offenders are getting punished with a heavy reduction of League Points. So far, only those with a 80%-90% disconnect rate are considered rage quitters. First off, we want to thank the community for being so proactive on this issue. Ever since last week, we’ve received a ton of videos both here on Unity and our social channels which we’ve been able to cross reference with our data and put together a clear picture as to which players are abusing the system. Though we were pretty confident that players in our system who had high disconnect rates were indeed those who were attempting to avoid a loss at all costs, we didn’t want to start dishing out any punishments without clear proof. To be clear, we are only targeting the worst offenders in our system, so if you have had a few instances of being disconnected during a match, you have nothing to worry about. The players who fit the criteria of what we would call a “Rage Quitter” typically have an 80-90% disconnect rate and their accounts sit far outside of the norm as compared to the majority of other players. 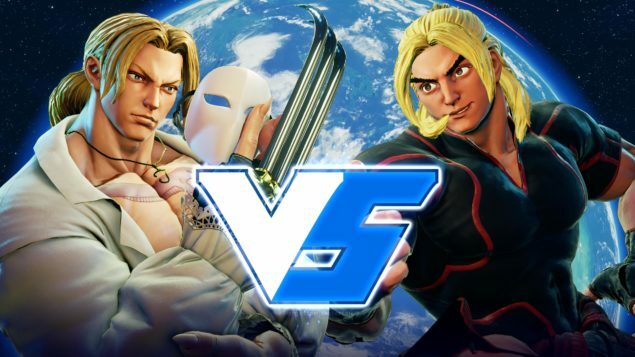 In the latest Street Fighter V Server Update post, Capcom has also revealed that they have fixed a couple of issues on the server side, such as an issue where users cannot be found in RIval Search, and players getting disconnected when creating a Battle Lounge. Additionally, it’s been confirmed that new details on the Street Fighter V March Update will be revealed next week. Street Fighter V is now available on PC and PlayStation 4 in all regions.